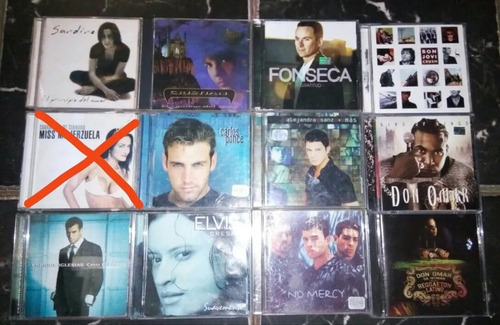 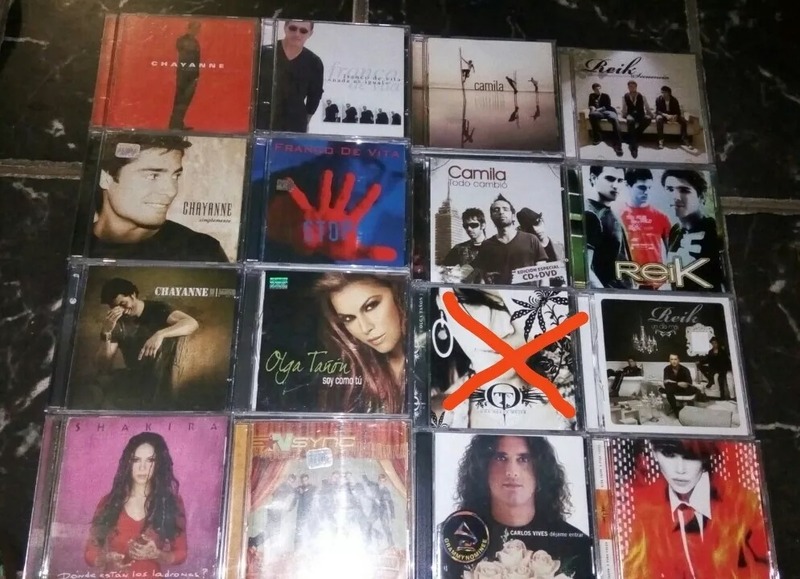 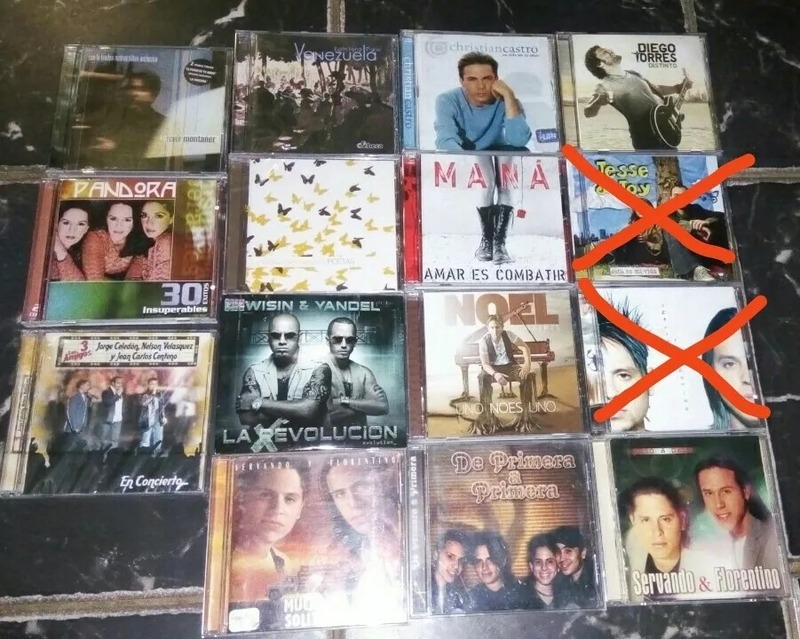 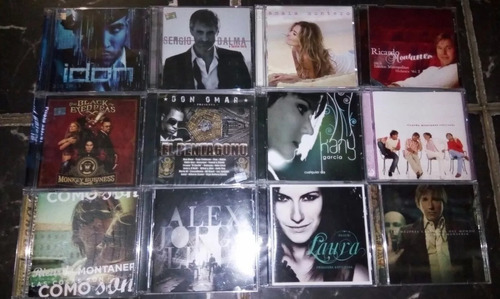 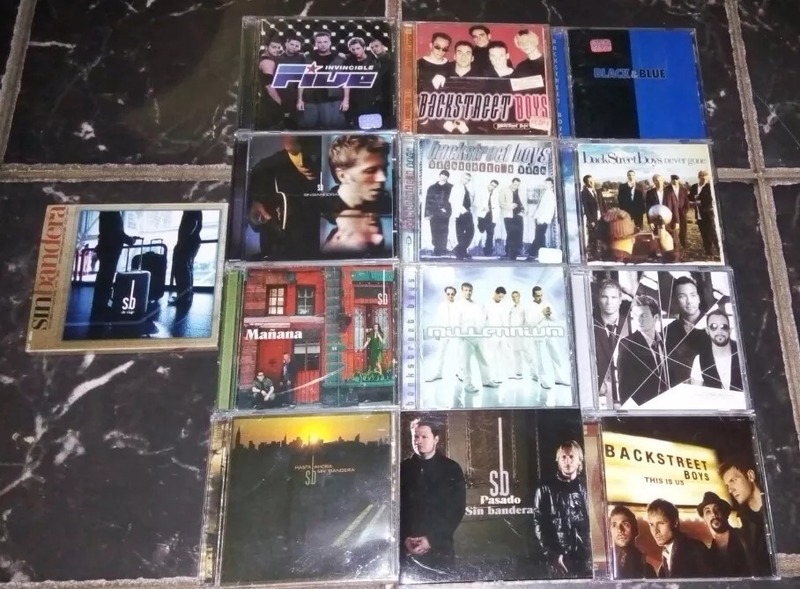 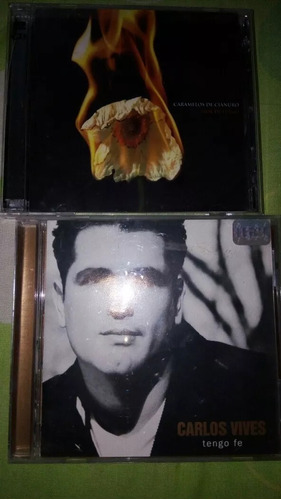 CDS DE MUSICA ORIGINALES USADOS . 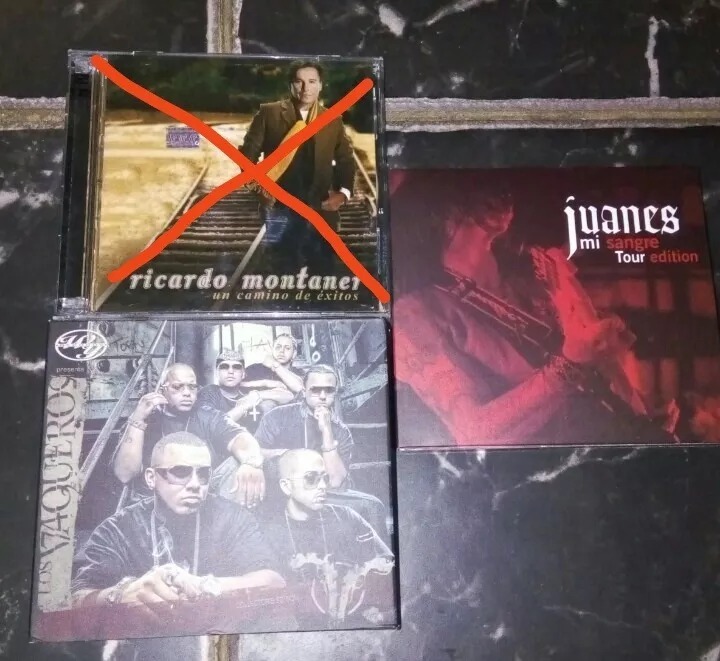 PERO ESTAN COMO NUEVOS. HAY ALGUNOS QUE NI SIQUIERA USE. 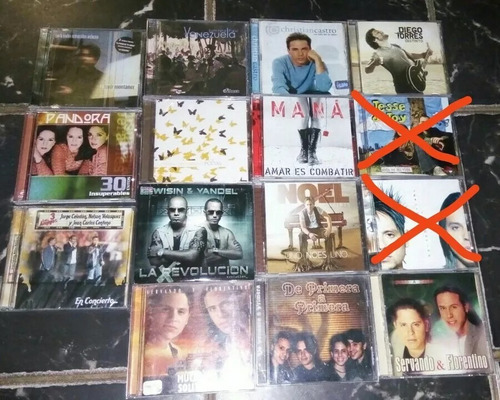 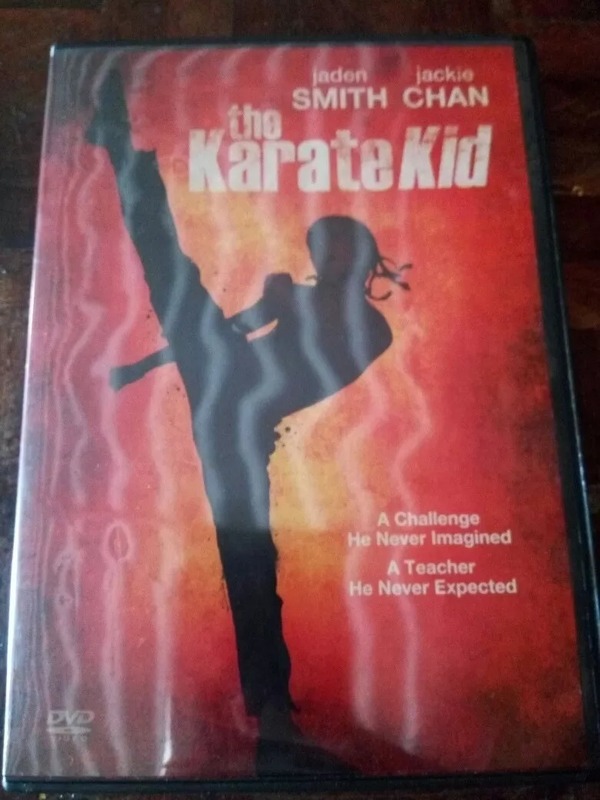 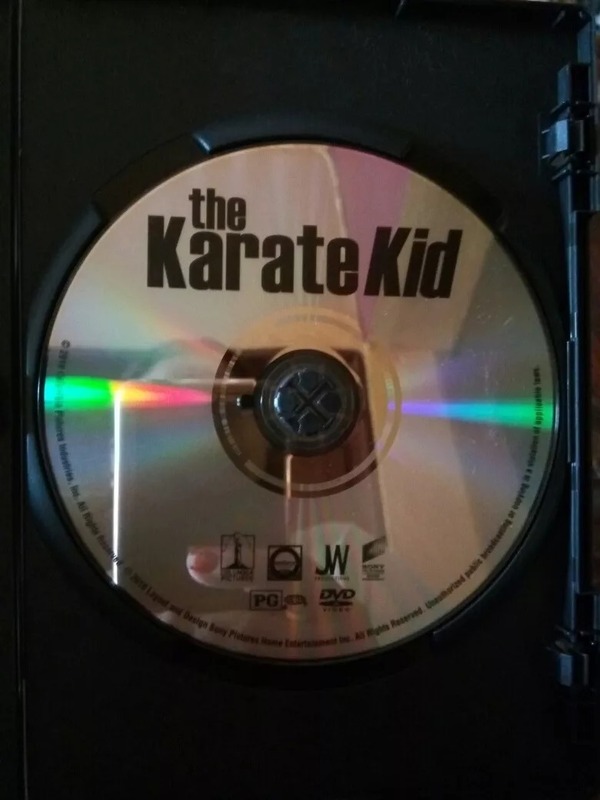 EL DVD ES ORIGINAL E IMPORTADO.